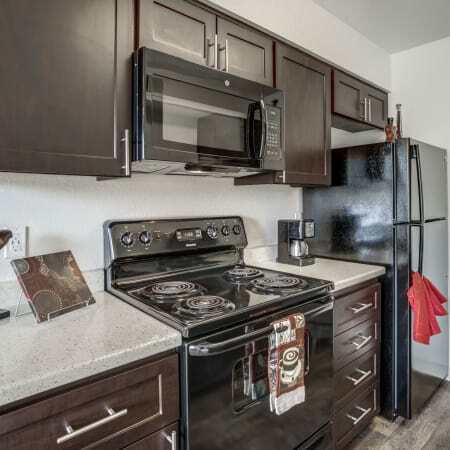 Expect more from your home at Parkside Commons Apartments in San Leandro, CA. 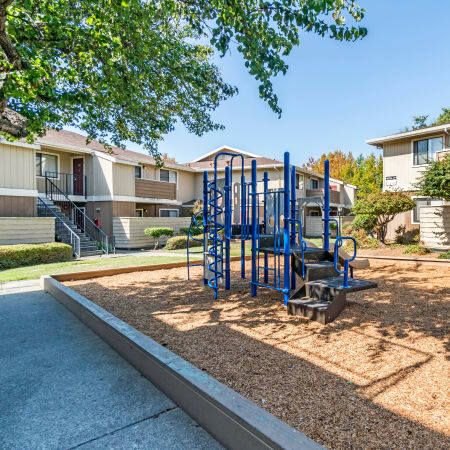 We offer practical one and two bedroom apartment homes for a modest price in one of California’s most desirable areas. Centrally located, Parkside Commons Apartments puts you minutes from major highways, thoroughfares, and public transit. Get around the Bay Area easily and then come home to convenience at Parkside Commons Apartments. 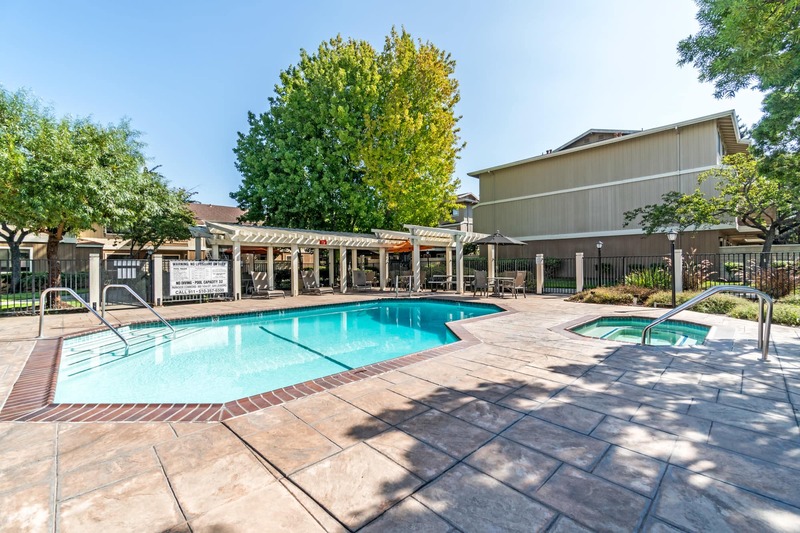 Parkside Commons Apartments offers roomy homes for rent in San Leandro, CA. Floor plans range from a cozy one bedroom apartment with 615 square feet to a 975-square-foot townhome with two bedrooms. Choose the home that fits your needs and lifestyle from four distinct plans. We’ve maximized your living space by including ample storage, large bedrooms, and a private balcony or patio. Come home to affordable comfort in San Leandro, CA. Getting around is a breeze from our central Bay Area location. 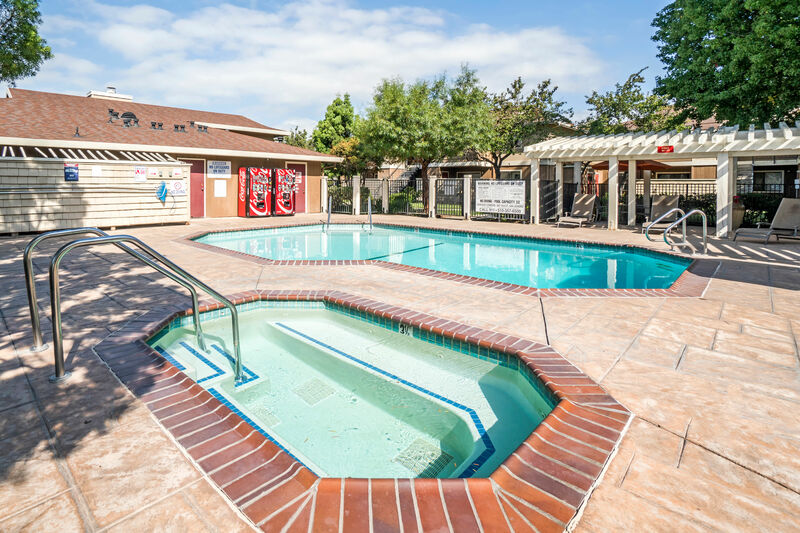 Parkside Commons Apartments is just minutes from major highways, BART stations, and bus routes.Get to work or school easily and have time left in your day to enjoy the neighborhood. From great schools and parks to major retailers and casual restaurants, you’ll find what you’re looking for right outside your front door. One and two bedroom apartments and townhomes include modern, practical amenities to bring ease to your life in San Leandro. We know the importance of finding a centrally located apartment that doesn’t scrimp on benefits. 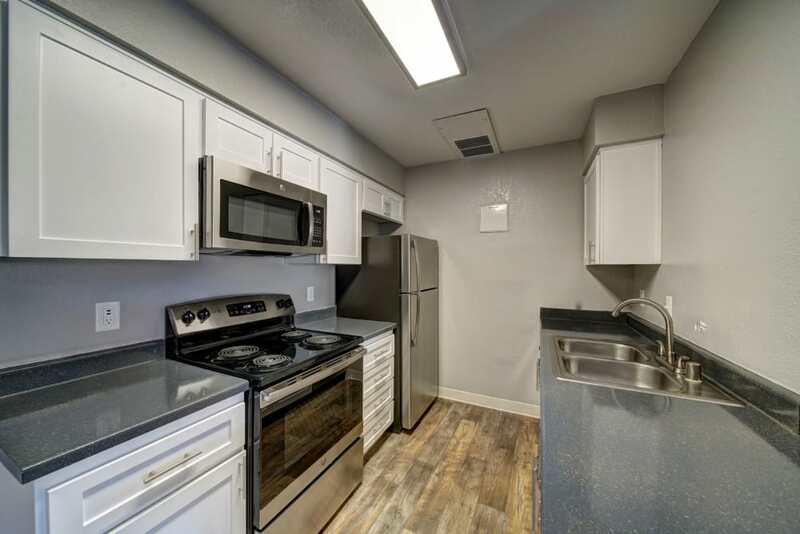 Each home features a fully equipped kitchen, window coverings, and assigned covered parking. Select units have built-in microwaves and exterior storage units. Parkside Commons Apartments is a gated community with convenient resources. 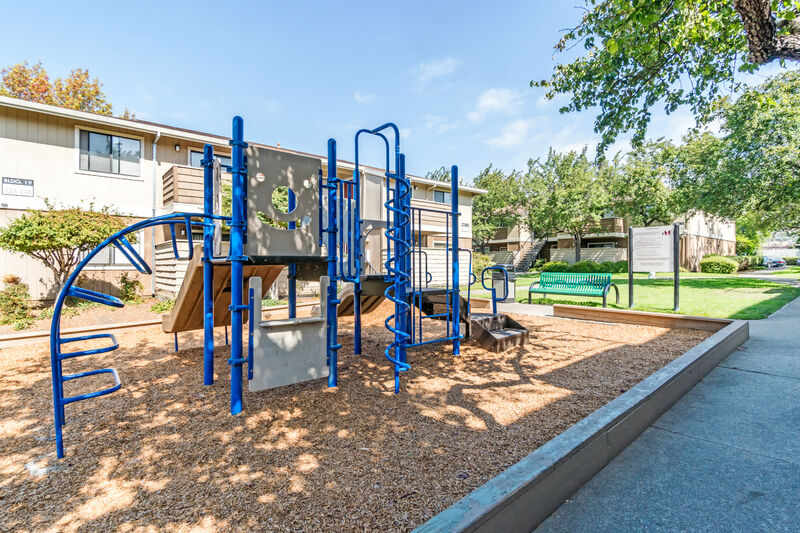 Kids will love our on-site playground. Splash around in the swimming pool by day and relax in the hot tub at night. 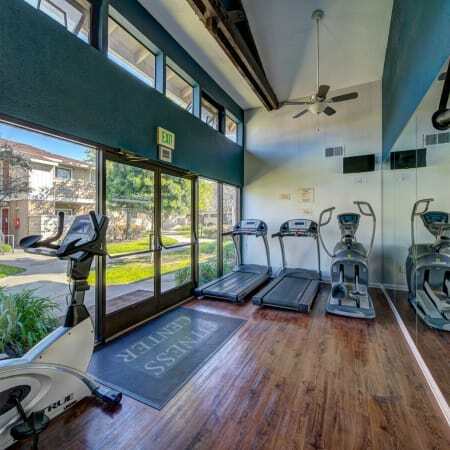 You can skip the gym membership and work out at the 24-hour fitness center located right here in the community. When it’s time to take care of business, make your way to the clubhouse with on-site laundry, copy/fax machine, and package acceptance. And for peace of mind, our on-call, emergency maintenance team is here to help when you need them. 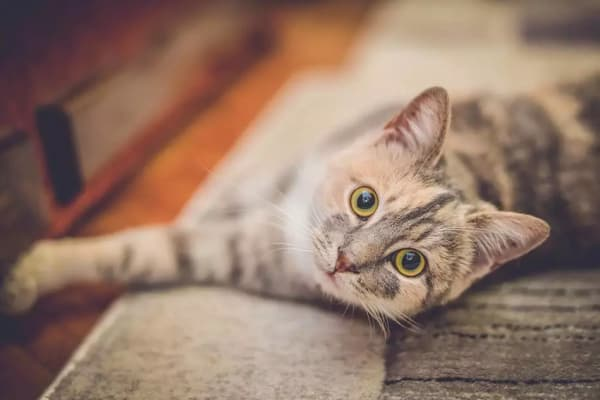 Please contact the property for breed restrictions. 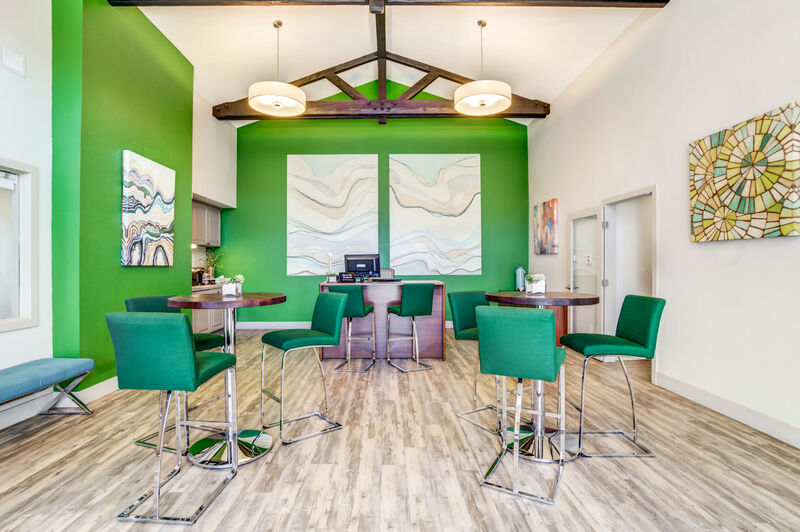 Get connected with Parkside Commons Apartments online. Our Facebook, Yelp, and Google+ pages have community photos, reviews, neighborhood information, and more! This is a great way to get in touch with fellow residents and our on-site management team. Explore Parkside Commons Apartments with us. 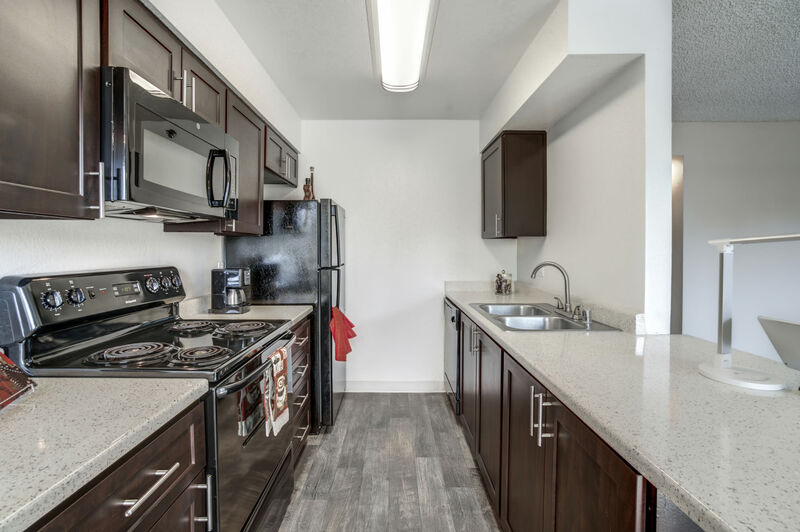 View our photo gallery and then come see for yourself why we are the ideal choice for a budget-friendly apartment in San Leandro, CA.